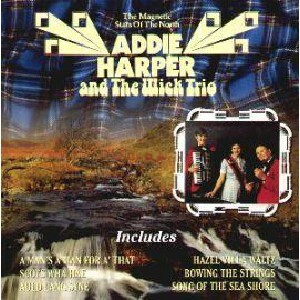 The Magnetic Stars of The North, The Scottish Music Shop - The Best Selection of Scottish CDs and Scottish DVDs. Introducing the many sounds of the world famous multi-instrumentalists from Wick. Addie Snr (fiddle, banjo, Hawaiian guitar), Addie Jnr (fiddle, accordion, guitar, banjo), Isobel Harper (piano), Billy Thom (drums), and more..